Lake Wallenpaupack is a man-made lake built in 1927 by the Pennsylvania Power and Light Company for hydroelectric power. The lake has huge dimensions - 5,700 acres, 13 ½ miles long with 52 miles of shoreline. The lake has six recreation areas featuring hundreds of acres of forest lands, wildlife, walking trails, campsites and boat slips. 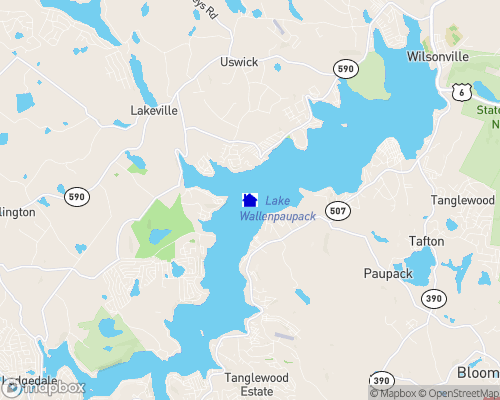 Today, Lake Wallenpaupack is best known for the thousands of lakefront and lakerights homes surrounding the lake. There is a wide variety of residential and vacation home communities in all price ranges.